Birmingham Boulders is an expansion project of First Avenue Rocks that just opened in October of 2016. 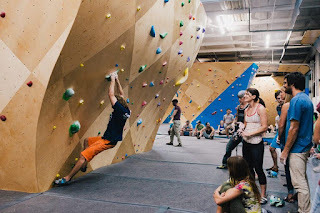 We designed B2 with kids, families and newcomers to climbing in mind, and it's a beautiful facility with bouldering, automatic belayed climbing, a fitness center, a lounge and free wifi. There is something for everyone to do at B2! The home school package is the sweetest deal on the market. Our current discount is $10 person and $1 rental harnesses. 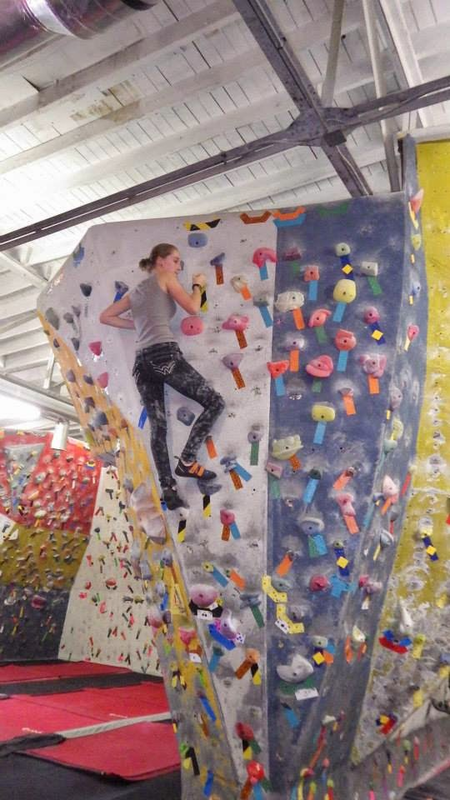 We encourage climbers to wear closed-toed shoes as rental shoes are still $3. That's half-price, and the offer applies to active home school students (and parents) of any age! Find us at www.firstaverocks.com on Facebook and Instagram or call us anytime! Hope to see you soon! Cheers! If you have any questions, feel free to contact our manager at nancy@firstaverocks.com. This special pricing program has been arranged by Everest Academy, but is open to all homeschoolers. This is not a "meet up" event, it's just an opportune time frame for homeschoolers to attend.